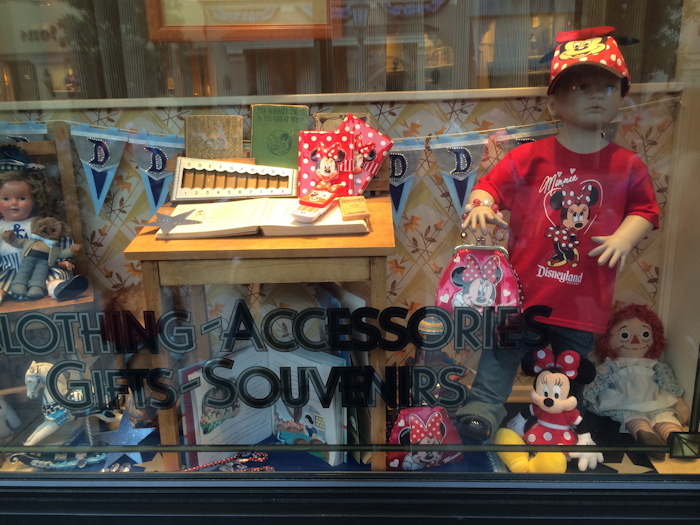 This boy mannequin rocks a Minnie Mouse outfit in a Disney theme park store window. Now, Disney has made another bold statement, but hardly anyone is noticing. One of the stores in the Disney California Adventure theme park at Disneyland has a new window display featuring a boy mannequin wearing blue jeans, a Minnie Mouse shirt and hat, and carrying a Minnie Mouse purse. The gender non-conforming mannequin is standing amongst a range of toys including dolls and a Snow White storybook. Most guests walk right past the mannequin and seem to be oblivious of the new window display, but Jarret Hastings, an annual pass holder visiting the park over the weekend, says it’s another step in the right direction. The bizarre attempt to have me indicted me on… treason charges, allegedly for conspiring to push Greece out of the Eurozone, reflects something much broader. Greece is the oft-lauded birthplace of democracy and perhaps it is fitting that this small and fiercely idiosyncratic European country may be about to give the world a lesson in it. In the last few weeks and months, we have seen a troika of New Imperialists – Christine Lagarde of the IMF, Jean-Claude Juncker, President of the European Commission and Angela Merkel, Germany’s Chancellor, openly bully and strong-arm the democratically elected Prime Minister of a sovereign nation, Alexis Tsipras. The lies, deceit, and sheer contempt, of the New Imperialists, are manifest in their tactics with Tsipras: they intended to browbeat him into ignoring the will of the people who had elected him. The ‘austerity’ imposed on Greece by the New Imperialists, here principally France and Germany, has been an unmitigated disaster. In some areas, unemployment has risen to 60% and Greece’s banks are now closed. Millions of lives have been ruined. Greece has done mightily well: in the last two years; its economy has shown a slight surplus. But that has been as nothing, consumed by the demands of French and German bans for debt repayment. And far from being compliment on its success in toeing the New Imperialists’ line, it is hectored and vilified. The ‘emergency bail-out’ money did not go to Greece, but to French and German banks demanding their viggerish. Only 10% remained in the country. Had Greece had an independent currency, it would have devalued in 2010. Greece is not a major exporting nation but it is still a significant part of the economy. However, it relies heavily on tourism, which always benefits from a low currency. At the same time, its central bank would have minimised interest rates to stimulate growth and reduce the cost of debt servicing. 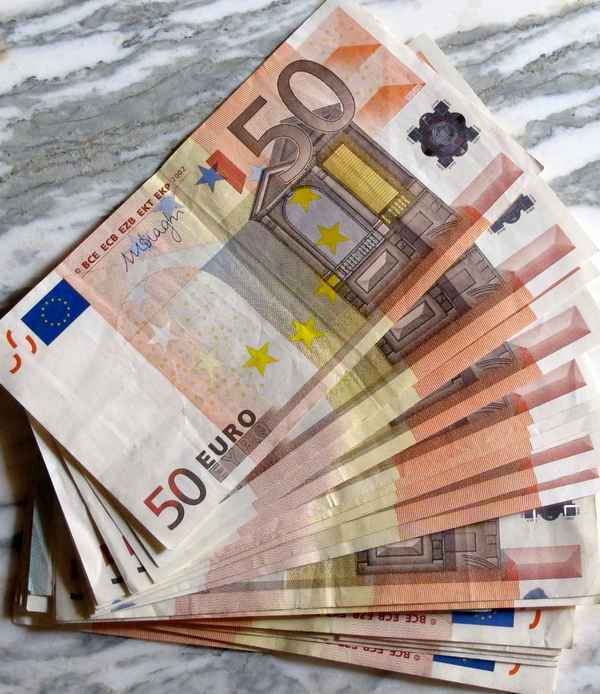 Greece should reintroduce the drachma as soon as it can get the presses rolling. If creditors refuse to accept these terms, Greece should consider itself under no obligation to repay them. This will give Greece a unique opportunity that it must grasp: to free itself from the straitjacket of the euro and once again manage an economy in its own interests, not those of Europe’s paymaster, Germany. The power players in the euro zone have been intransigent to the point of the ridiculous: Greece accounts for 2% of the euro-zone economy and its debt could have been written off without anyone even noticing. Instead the New Imperialists have forced a situation which could lead to the end of the euro project as it is now known. They did this because they do not care about Greece in itself; they worry about the message they might send to Italy, Spain, Portugal and to a lesser extent Ireland, should they appear ‘soft’ on Greece. A Greek exit from the euro would be a gnat-bite; were Italy, Spain and Portugal to follow suit, it would provoke an existential crisis. They attempted to bully Greece because they believe that, in the end, all politicians are as mendacious and corrupt as they are. But Tsipras has the one thing that is singularly absent in Lagarde, Juncker and Merkel: integrity. Rather than simply ignore the mandate he had been given, Tsipras appealed to democracy. They never expected that and it has totally wrong-footed them. At every turn the essential, governing principle of democracy has been, is being and will be corroded and debased by the neo-liberal economic system and the New Imperialists that manage it until it is destroyed. Greece stands on the cusp, the tipping point of the balance. The voters in the Greek referendum have a great opportunity on Sunday. There is no doubt how they should vote: ‘No’ to the ridiculous demands for further ‘austerity’ and the anti-democratic, behind-closed-doors bullying of the New Imperialists. Greece should leave the euro and take control over its own monetary and fiscal policies. And if they have any common sense, Italy, Spain and Portugal should do the same thing.